I was given the Futura #2 pencil by Priya from The London Parchment after she visited CW Pencils. This isn’t a pencil I would normally choose myself but I have been using it and surprisingly enjoy it. The colour of this pencil is bold and striking. Pink lacquer on the body, a pink ferrule and eraser. 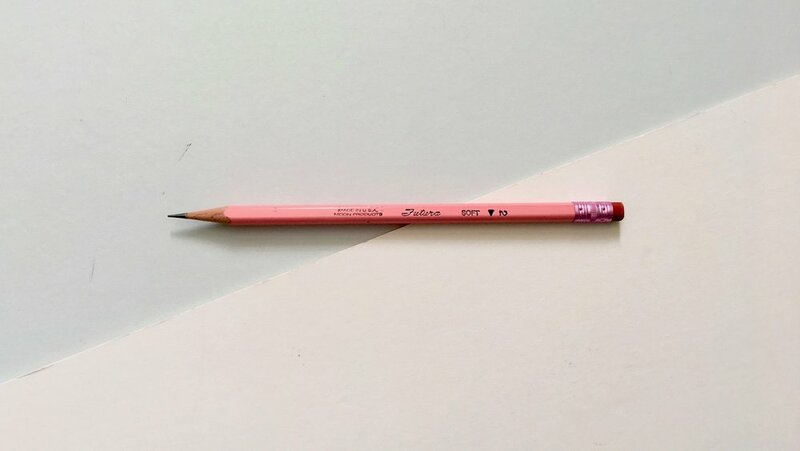 The eraser is awful, the old style of eraser that is always associated with pencils. 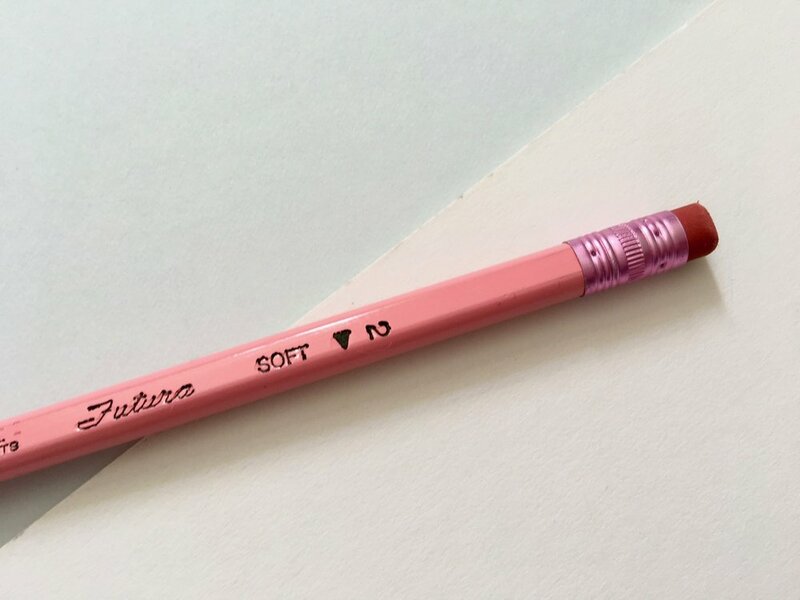 The lacquer on this pencil is a beaut and one of its top selling points. The second is the Futura’s semi-hex barrel. It’s really comfortable to hold and use for long periods of time. Look at that pencil point! The type on the pencil is pretty impressive especially on a small scale. Futura is embossed on the pencil and filled in with black ink which contrasts the pink. What surprised me the most with this pencil is how enjoyable it is to use. The graphite is soft, a standard number 2 pencil and the graphite is dark. It sharpens really well too, the exposed wood casing is actually quite pretty. It also smells great too, very nostalgic. I am really surprised by how much I enjoy this pencil. I would not have bought it for myself probably put off by too many of its elements however looks aren’t everything. I’ve been pleasantly surprised, there is a lot to like about this pencil. Thank you Priya for introducing me to this pencil! 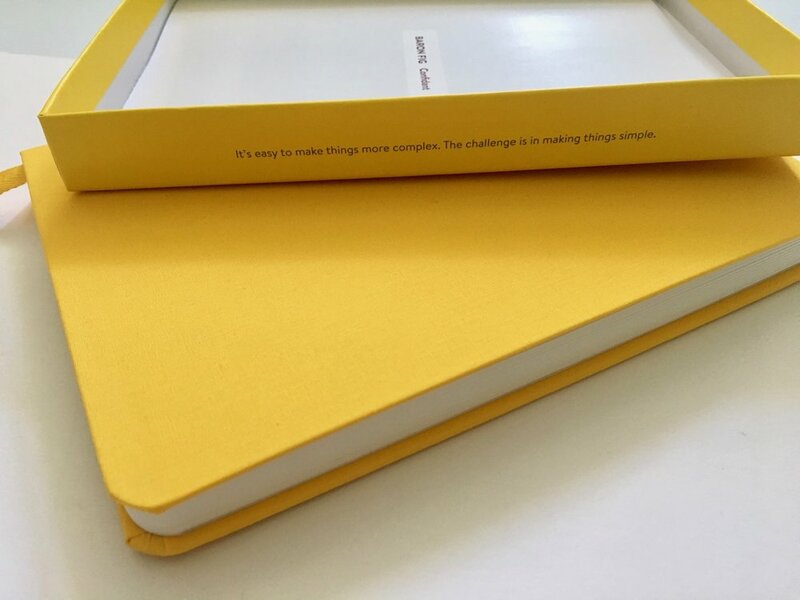 Baron Fig contacted me a while back and asked if I would like to review one of their new coloured Confidant notebooks on the blog. All the thoughts shared in this review are my own. 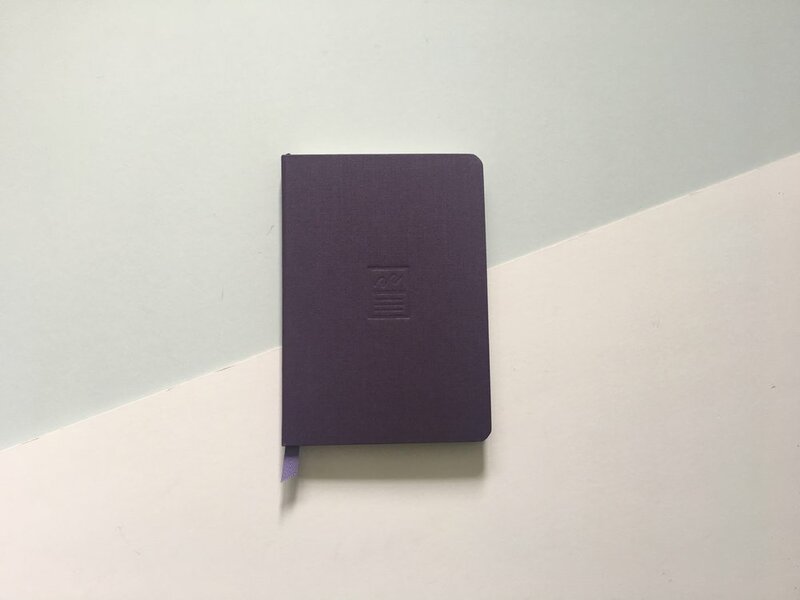 For my second mid-week mini I am resorting to paper again, (sorry, not sorry) and talking about the Baron Fig Confidant notebook, now in colour. The set-up is the same as the standard Baron Fig line, the only change is the addition of three different colour choices: yellow, fig wine and blue slate. 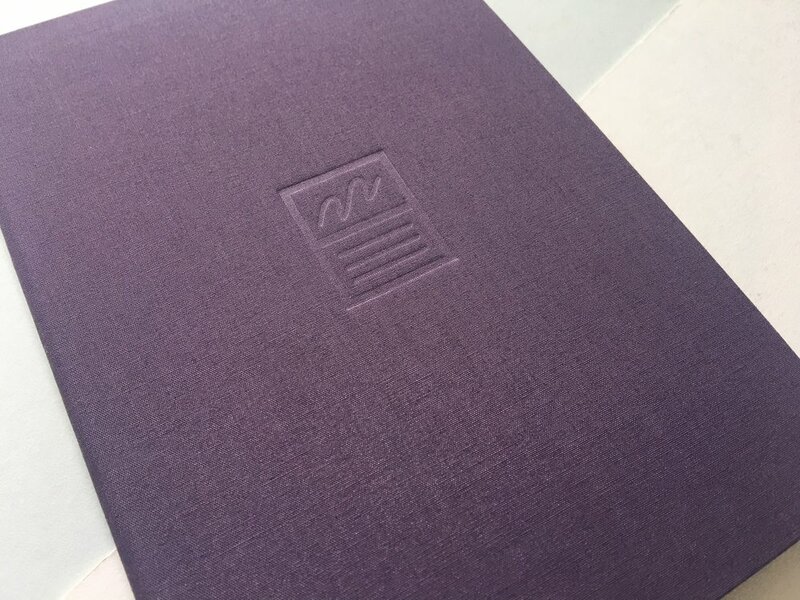 You get the same cool Baron Fig off-white paper that takes all your favourite writing tools and the same material/linen covers. I think the addition of this to the standard product line-up is fab. The colour sent through to me was the gorgeous yellow which is so bright and bold. 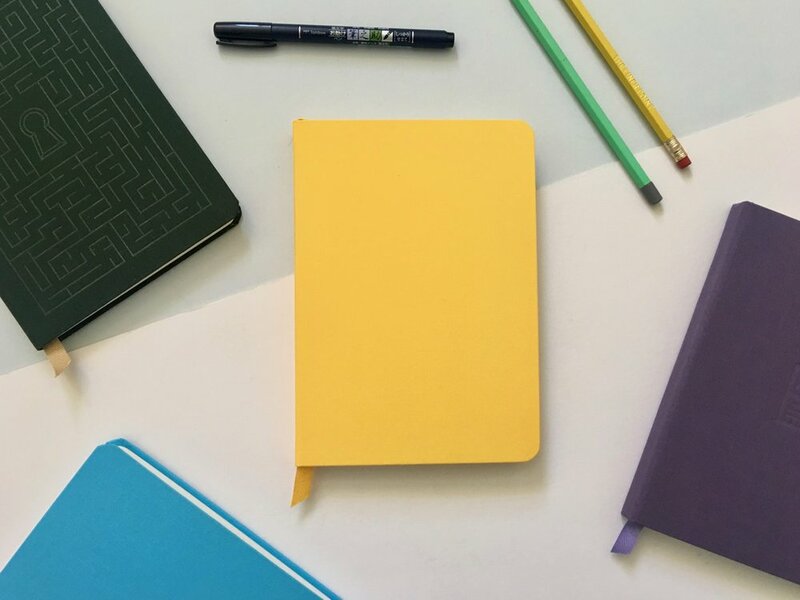 There’s nothing new other than the colours for this release as its an expansion on an existing range of notebooks, however there are a few things I would still like to see. The paper on the colours notebooks is just dot grid. There is no ruled or blank page options which is a bit of a shame. 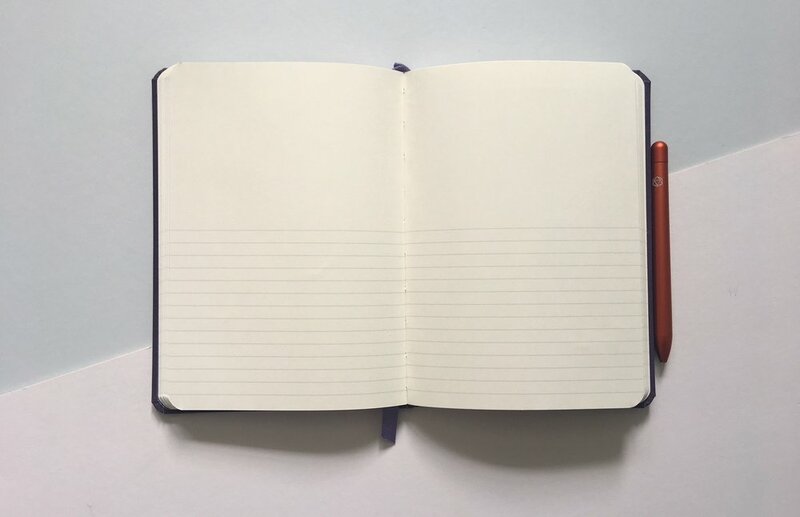 I understand that dot grid is the choice of the masses, but having one of these with blank pages as a sketchbook would be pretty cool. The second is that the expansion of their colours is just on the Flagship (A5-ish) size. Again it makes sense as this is the most popular but expanding this out to the smaller pocket and larger size would be really nice. If they’re flat additions that are here to stay then this should be plausible. A stellar addition to the Baron Fig line-up in my opinion. It’s not a major change but I enjoy colour and when you just need a notebook grey is a little dull. These colours are aligned to the Baron Fig look and feel and yet give their range something extra. Thanks to the guys over at Baron Fig for sending me one of these notebooks to use and enjoy.